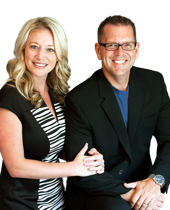 Buying a Home in the Lake Norman Area? If you are looking to purchase a home in the Lake Norman area LakeNormanMove.com has the most up to date and accurate data available. When you begin your search here you will be connected to the same MLS used by realtors. No more reaching out to inquire on a property only to find out it is already sold. 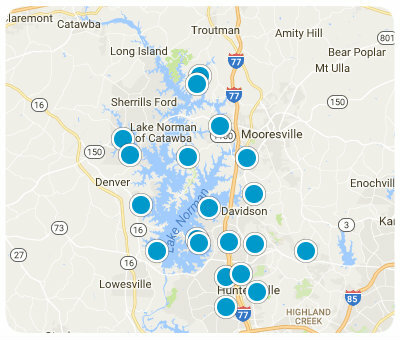 This happens often simply because many of the larger sites do not have direct access to our MLS in the Lake Norman area. If you're after a Lake Norman Waterfront property we have made it easy to search from our waterfront page. We not only have every available Lake Norman Waterfront home for sale broken down by city and subdivision but you can view all the sold waterfront properties as well with one click or tap! If you are just wanting to stay informed about sales activity on the water, follow a specific subdivision or city simply sign up for our market report and it will be automatically emailed to you based on your preference. A quick note about searching for a home. Make sure to check out our advanced search. We have made this extremely easy to navigate and set up. Just input a few parameters and our site will do the rest for you. If you have any question please feel free to contact us and we will be happy to help you get set up. If you are interested in off market purchases simply email us and let us know and we will be in touch. We did our best to make this site as user friendly as possible. It is fast and always accurate so enjoy!